The plate for MRM’s Daily Bite is served up with California cuisine in Vegas, French fast food coming to America and a bowling and bocce dining experience. 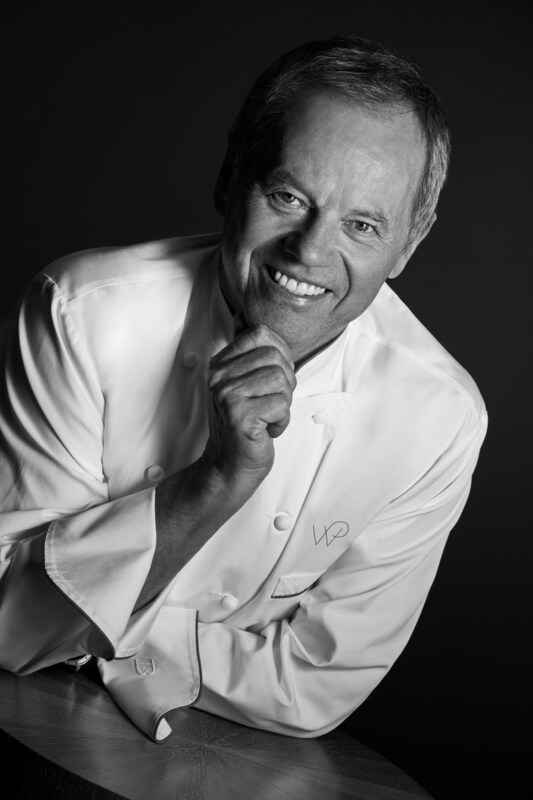 Wolfgang Puck’s Spago will open its doors at Bellagio Resort & Casino in spring 2018, marking 25 years since the fine-dining phenomenon debuted in Las Vegas. The new restaurant will offer an elevated experience, featuring an open-air patio with views of the Fountains of Bellagio. 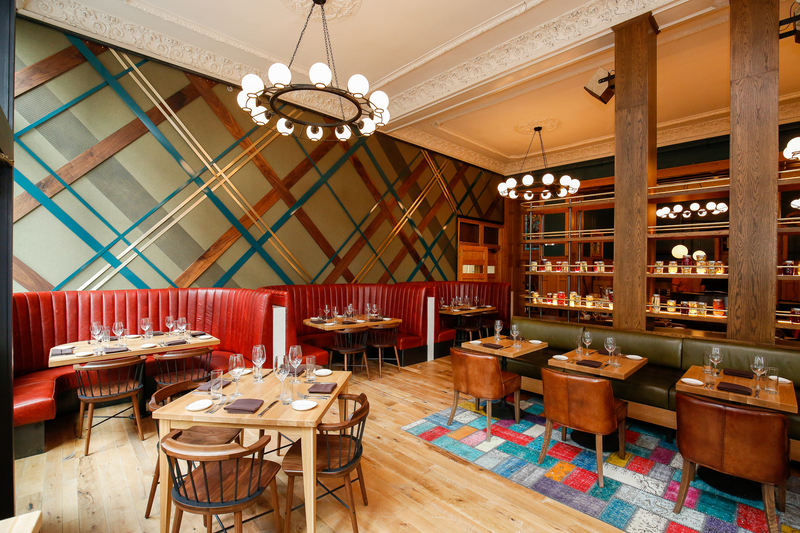 The restaurant takes the place of Todd English’s Olives, which will close this winter. Designed by architects Massimiliano Locatelli and Annamaria Scevola of CLS Architetti, and inspired by Spago’s original flagship location in Beverly Hills, the new venue will have a sleek look and feel. Guests will enter the venue from Via Bellagio on the resort’s north side, arriving into Spago’s lounge and bar. Adorned with brass fixtures, rich smoked-oak wood floors, leather chairs and couches, the focal point will be a bar and wine room lit by a neon light fixture commissioned for the space. In the main dining room, floor-to-ceiling floating glass windows will surround the space, imparting picturesque views of Bellagio’s lake. Two chandeliers will highlight the room’s modern art pieces, while bold accents featuring rich hues of black iron, velvet walnut and polished grey will express a contemporary aesthetic. The patio will offer guests a view of the fountains. Le Duff America, the Dallas-based subsidiary of French bakery-cafe Groupe Le Duff, namedJulie Hauser-Blanner as its first U.S.-based president to lead the U.S. launch of Brioche Doree, its French-style fast food brand. Hauser-Blanner, a restaurant industry veteran with more than 20 years of operations experience, held multiple leadership roles at Bloomin’ Brands, including vice president of global operations at Outback Steakhouse and regional vice president at Bonefish Grill. She most recently led the food service business at Bass Pro Shops. Brioche Doree, founded in 1976 by Louis Le Duff in Brest, France, offers Parisian-style and urban French cuisine, with freshly baked breads and pastries and housemade sandwiches, soups and more. With more than 500 international locations, it serves more than 300,000 guests daily. The company, which has a handful of small-format, franchised Brioche Doree airport locations in several American states, plans to open three to six full-size corporate Brioche Doree locations in two urban markets in order to develop a U.S. brand identity. It will then launch a franchising initiative to expand the brand, following Groupe Le Duff’s international model. 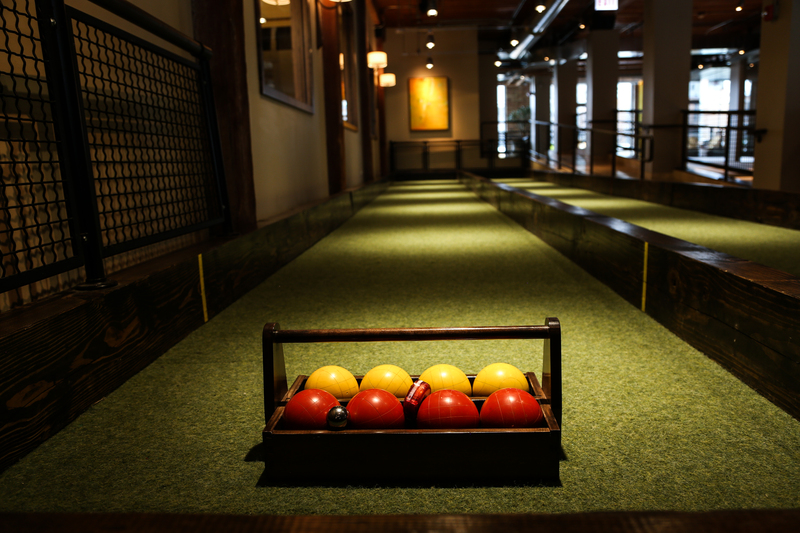 Pinstripes Bistro, Bowling and Bocce, top photo, opened its eighth location, its second in the Washington, D.C., metro area. The new, 37,000-sq.-ft. Bethesda, Md., Pinstripes is the first of five 2017/2018 openings planned for the Chicago-based experiential dining and entertainment concept, including first-time entries into the markets of Cleveland, Houston, Fort Worth, Texas, and San Mateo, CA. 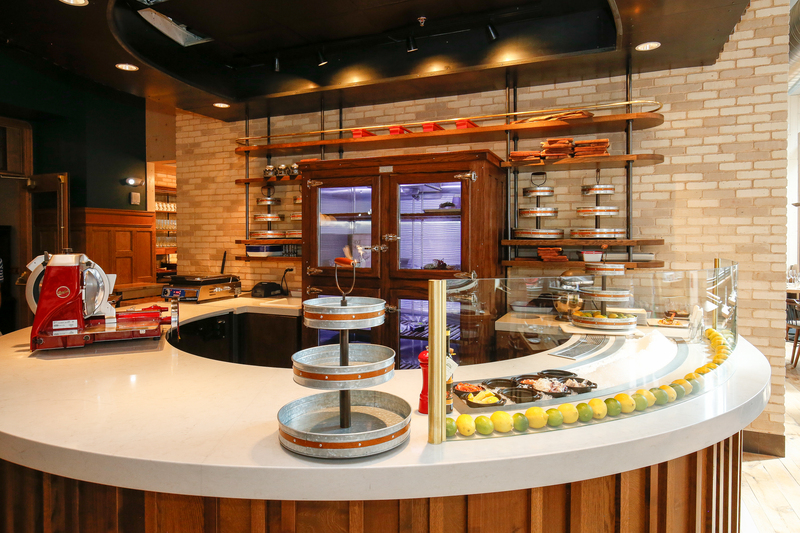 Founded in 2007 by Dale Schwartz, Pinstripes was the realization of Schwartz’s decades-long vision of creating a welcoming, country club-style venue in which guests could unwind and connect with the people in their lives over exceptional food, good wine and social gaming. With four locations in its hometown Chicago, and additional locations in Overland Park, Kan., Edina Minn., and Washington, D.C.’s Georgetown neighborhood, Pinstripes quickly became a local favorite, amassing a solid following of communities and businesses in every market in which it opened. “People need to connect with other people, in person,” said Schwartz. “When I read Robert Putman’s book Bowling Alone in 2001, the author’s description of disintegrating communities reinforced my own observation that a fundamental part of the human experience is now under-served. The average American spent just 40 minutes a day socializing off-line in 2015, considerably less than when I grew up. 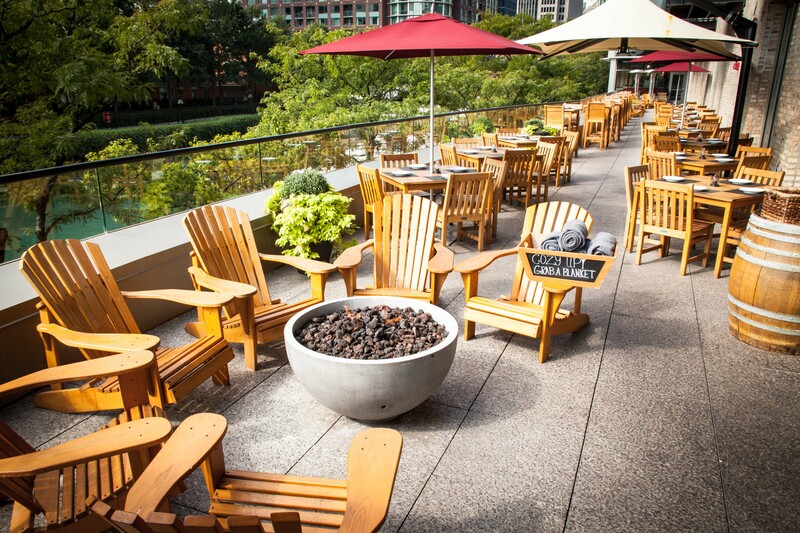 Every Pinstripes offers event space for groups of 20 to 600, and expansive outdoor patios, perfect for gathering with family and friends year-round. Pinstripes is actively filling its pipeline of new locations throughout the country and, according to Schwartz, plans to open four to five new locations per year for the next several years. 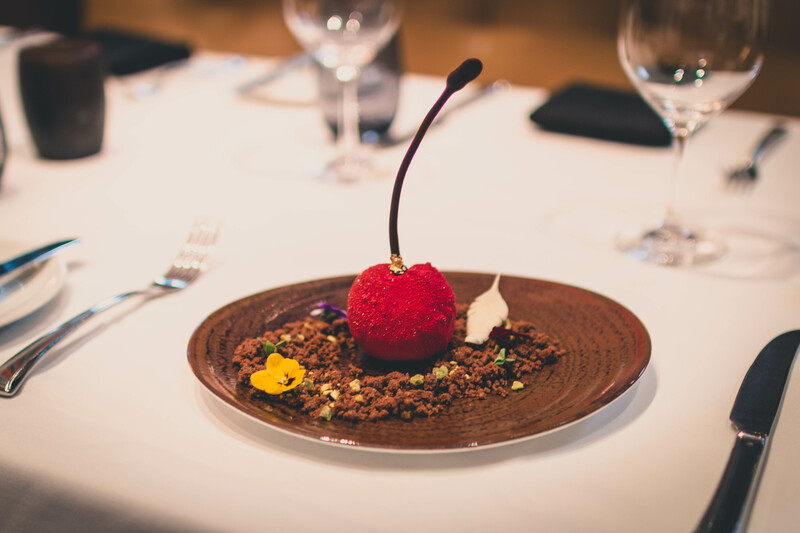 Denver-based Sage Restaurant Group (SRG) opened of its fourth location of Urban Farmer (1659 Wazee St.) steakhouse in downtown Denver. 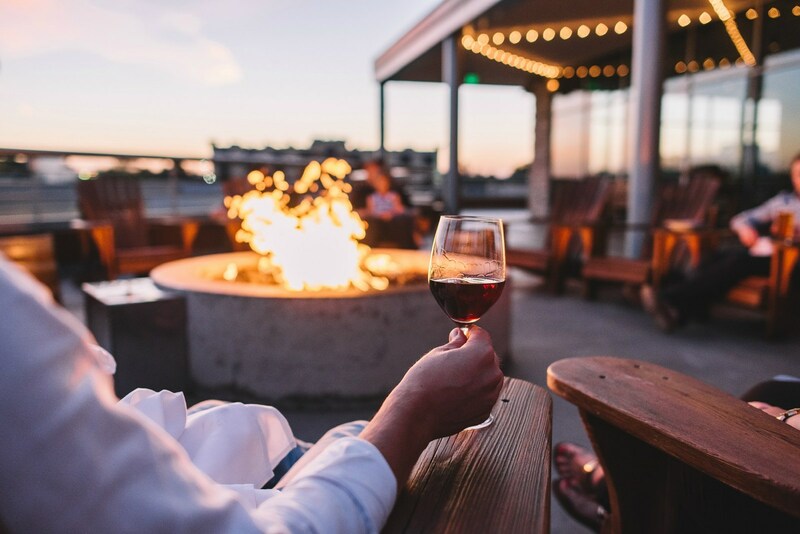 Executive Chef Chris Starkus curates a locally-tailored menu, showcasing fresh ingredients and responsibly-sourced meats at the farm-to-table restaurant. The steakhouse is not entirely focused on meat-centric dishes alone, as Chef Starkus offers a variety of vegetarian options in addition to satisfying sides, soups, and salads inspired by each season’s bounty. Diners will find a roaming cheese cart, in-house bakery and beverage program with early-American cocktails made with Colorado spirits, alongside local Denver craft beers and a curated wine list. Celebrating the innovative spirit of the Denver community, Karpinski and Sage Restaurant Group engaged local firms to design the fourth Urban Farmer. The space, housed in a 125-year-old building, was designed by Xan Creative, a Denver-based interior design and environmental branding firm founded by Melissa Friday in 2001. Urban Farmer’s complementing brand work and staff uniforms was imagined by The Made Shop, a small design studio with offices in Denver and L.A., founded by architect-turned-designer Marke Johnson. 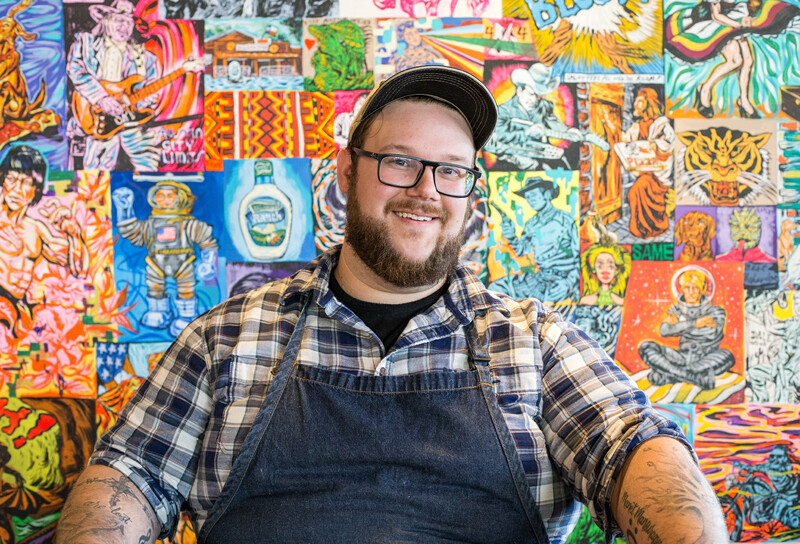 Chef Josh Healy, previously Chef de Cuisine at renowned Dallas southern restaurant Filament, has joined the Cane Rosso Austin team as executive chef. Healy’s roles will include overseeing the location’s staff and the upcoming launch of a new seasonal menu at the Austin location. 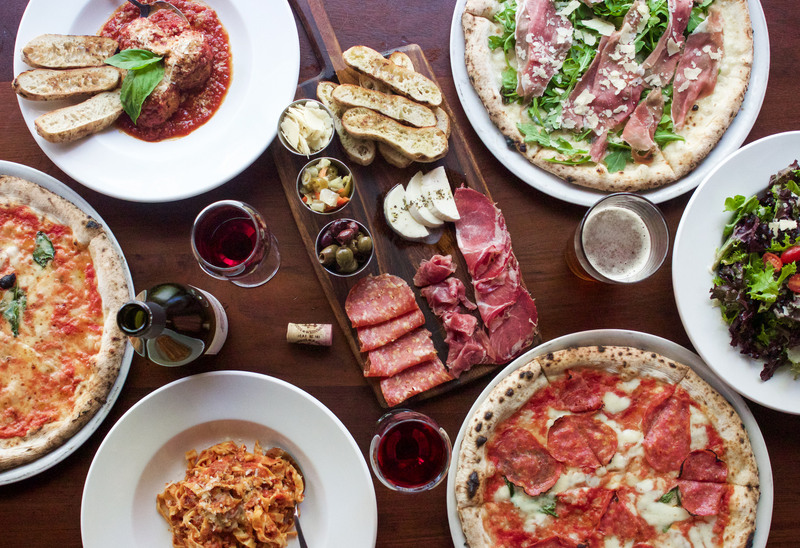 As executive chef at the South Austin location, Healy will soon launch a new menu that incorporates a local vibe with seasonal influences and he has big plans for Cane Rosso’s patio with expanded cocktail offerings and a new brunch menu that will launch just in time for fall outdoor dining weather. 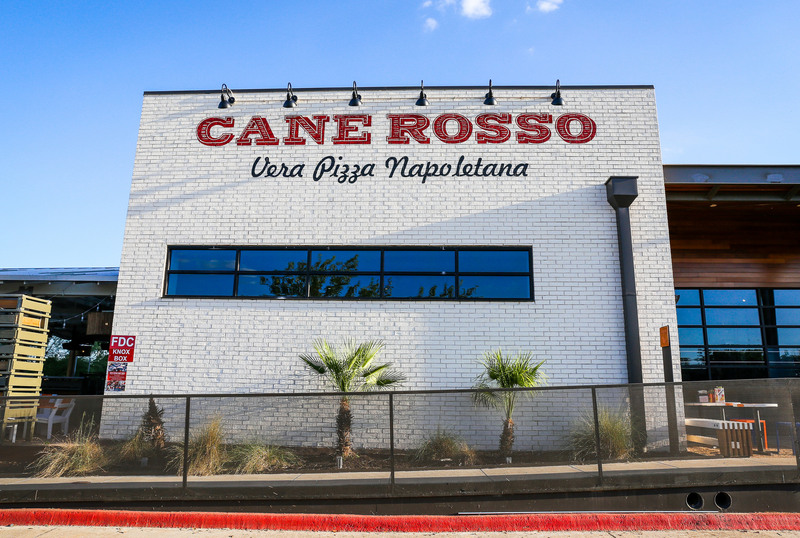 Since launching in 2011, Cane Rosso grown with locations in Austin, Dallas, and Houston, as well as three Cow Tipping Creameries in Austin, Carrollton, and in Frisco at The Star.